True Blue Canadian: Knit much? Want to win some yarn? Knit much? Want to win some yarn? 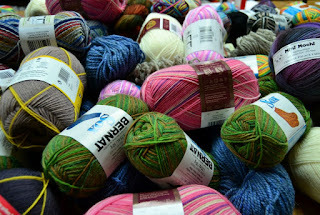 I was contacted by Tiffany of Yarn Canada to let you all know that they have a contest where you could win "Socks for Life" or at least 25 years worth of yarn to make socks - or whatever else you want. The contest is open to Canadians and Americans. You have until December 7, 2016 and the winner will be announced on December 14, 2016. Good Luck! 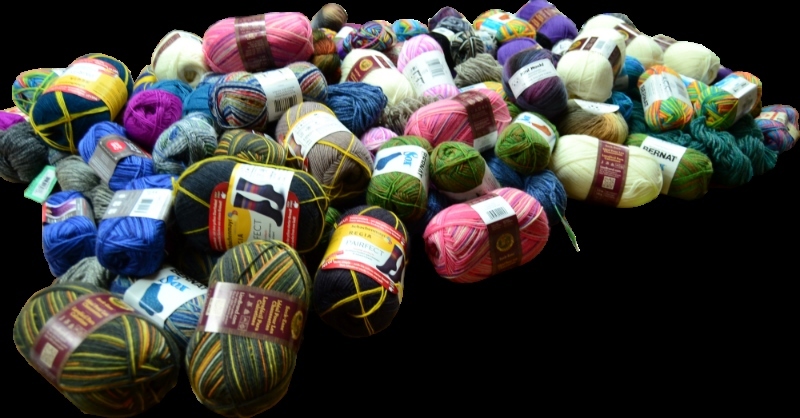 "We at YarnCanada.ca feel there’s too much pain and suffering caused by chilly feet. That’s why we are changing somebody’s life, by giving away a lifetime supply of socks (well, sock yarn, what happens with it is up to you!). 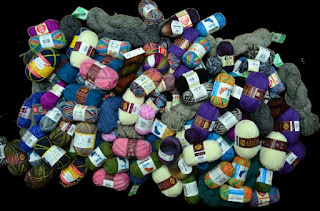 The prize ($1000 worth of yarn) goes to whomever can show they will be most impacted by winning. This is a very important "cause" and we need to raise awareness." Win Socks for Life! Well the yarn, you’re on your own after that. After extensive research YarnCanada.ca discovered two key issues which continue to plague the world which we’d like to help bring to an end. Don’t want to use all the yarn to make socks? That’s okay, no hard feelings. Yes, some marriages may end as the winner ignores her husband in a multi-year knitting frenzy. But that’s simply a risk we must take. On the other hand, maybe getting non-terrible socks for Christmas could bring families closer together. The prize will go to whomever can show how their life will most be changed by winning and what you will do with the prize. Whatever the reason, let us know why knitting is important to you and how a lifetime supply of sock yarn would change your life. So I have to emigrate! What a gift, and I am sure that whoever wins will be so happy with all that wool. That's a bummer, I can't enter :-) But good luck everyone.